Every week the Eli Residential Group scours our network for off-market and pre-market homes to give home buyers and investors access to properties they can’t find anywhere else online. If you are interested in a property you see here, have specific needs you cannot find on the market, or would like your off-market or pre-market property featured for a half million local readers on PoPville, ARLnow or Tysons Reporter, please click here to contact us. 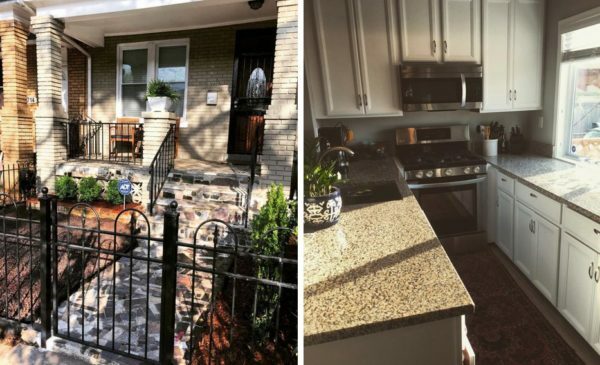 Description: Beautiful Trinidad row house, turnkey, just minutes to Union Market & H Street Corridor. Hardwood floors, updated kitchen, stainless steel appliances & granite counters. Master bedroom with vaulted ceiling and skylight in master bath. Basement level features 3rd full bath and laundry. New wooden fence with off street parking! To view all of our off-market or pre-market properties, visit the pre-market section of our website. We add new properties every week.